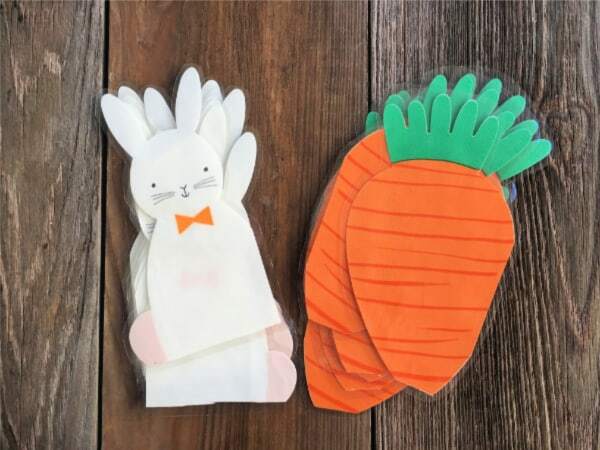 Are you looking for a simple and inexpensive Easter craft that will add a touch of Easter flair to your home? 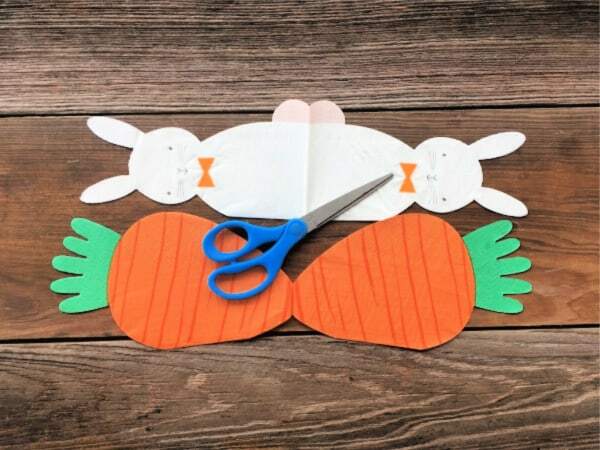 This super easy Easter bunny banner is perfect for you. It can be done in an afternoon or evening and is made in such a way that you can reuse it each year if you want to–and I think you will. We have a huge window in our dining room that is perfect for hanging seasonal banners across. At Christmas time it holds a string covered in Christmas cards from loved ones. During February I pinned heart-shaped doilies to it in celebration of Valentine’s day. But then February turned into March and March into April and I realized the Valentine’s hearts were still hanging up! I wanted to hang something that would celebrate both spring and Easter, but I didn’t want to spend a fortune. Nor did I want to make something so delicate that it would only last one season. I don’t have a lot of time for crafting so I like spending what time I do have creating things that last. 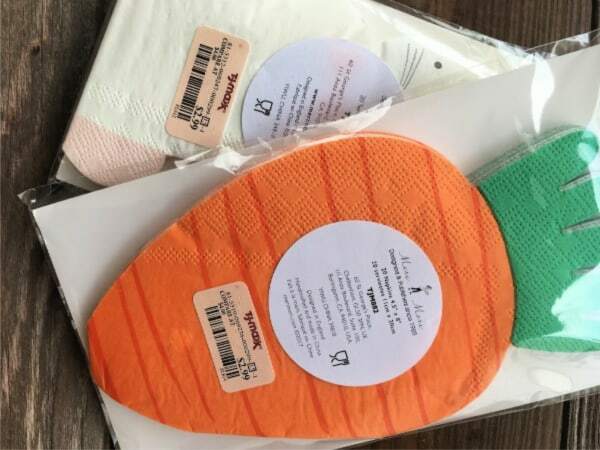 I was planning on going to Dollar Tree to see what I could find there that would work, but then I spied these Easter napkins while in TJ Maxx with my daughter. I loved that they were cut out into Easter shapes. Thrifty tip: When in TJ Maxx open up your Shopkick app as they usually offer walk-in points. Don’t have a Shopkick account? Go here if you have an iPhone to sign up and go here to sign up if you have an android based phone. And when you get home, don’t forget to snap a picture of the receipt in the CoinOut app to earn random money back–go here to get a sign-up code. This might not need to be done will all napkins, but with the ones I bought I discovered I could make them less thick for the laminating pouches by cutting them in half and still get the two-sided look I wanted. If you don’t care about having the print visible from both sides you might be able to get even more pieces from one napkin. I first cut out enough so I could have eight of each, but then realized I needed more so I ended up doing 10 of each to have enough pieces to cover the 6 feet or so of window width I wanted to span. 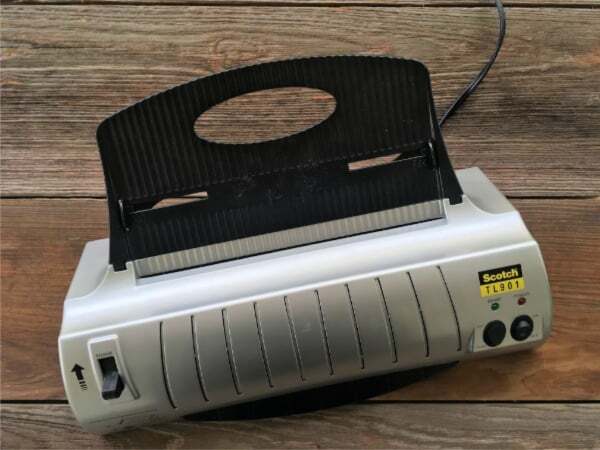 Our Scotch Brand Thermal Laminator takes a few minutes to heat up, so I turned it on before I started placing the pieces inside the laminating pouches. With the napkins I purchased I was able to fit two in each laminating pouch. After I placed them in the pouches, I made sure to smooth out both sides of the napkin. When you do this keep an eye out for dust particles and other small things (i.e. the family dog’s hair) floating in the air that could get in the pouches and cause problems. I find I get a smoother cut around laminated items when I first take the time to “rough cut” them apart. This means that I cut them apart from one another making sure to leave about a 1/4 inch or more around all parts of the napkin. 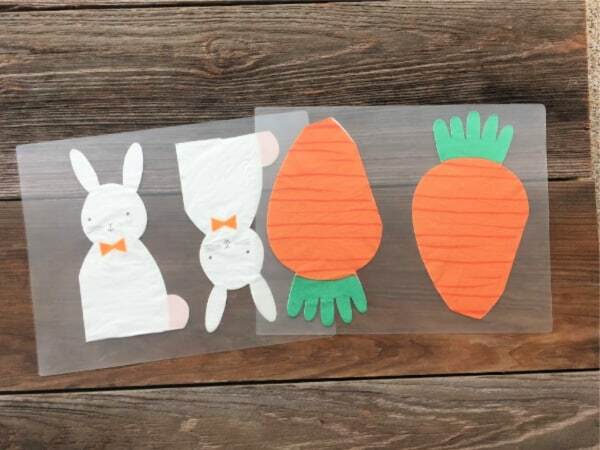 This is the time-consuming step–cutting around all the sides of the napkins making sure to leave about a 1/4 of an inch of lamination around them so that the lamination seal does not open. Now comes the fun part–getting your Easter banner up for all to enjoy. 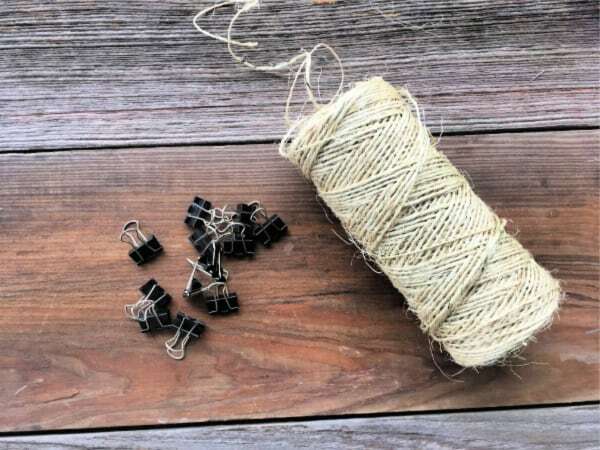 Grab your binder clips and your twine, yarn, or string and tie them around whatever you are using to keep your banner in place. Since I own my home and I hang seasonal banners over this window all year long I had my husband pre-drill a small hole that I then screwed a cup hook in. I used white cup hooks since the window trim is white so they blend into the trim. 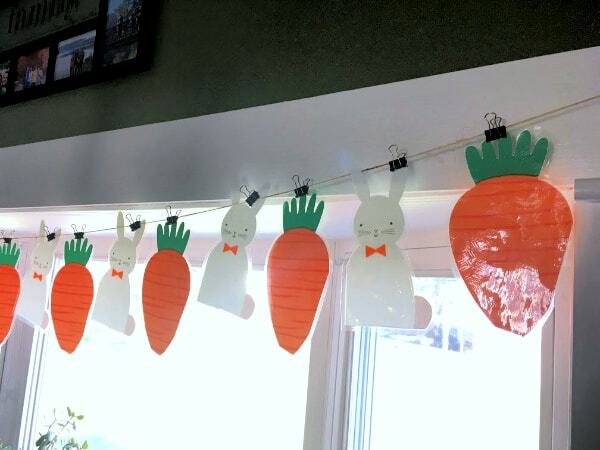 If you are renting, don’t own a drill, or don’t want to make holes you could use command hooks like these to hang your Easter banner. After the twine is hung, start hanging up the laminated napkin pieces one by one in whatever pattern you want with binder clips. Play around with the spacing and pattern until you get it just the way you want it and you are done. 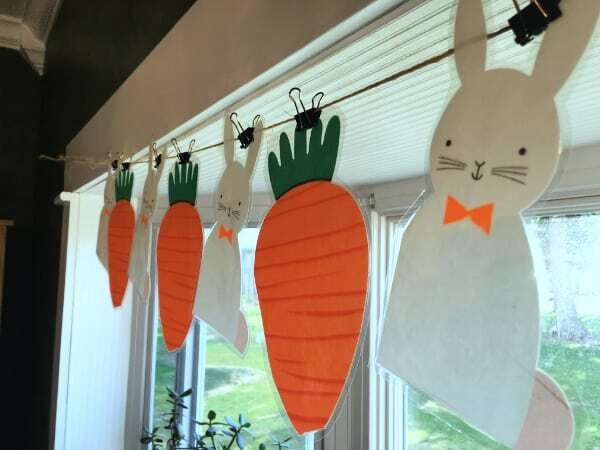 Step Seven: Enjoy your Easter bunny banner! This room is hard to photograph due to the size of the window versus the small size of the room and the chandelier hanging just feet from the window. I did my best to work around those obstacles and give you a glimpse of my completed Easter bunny banner. 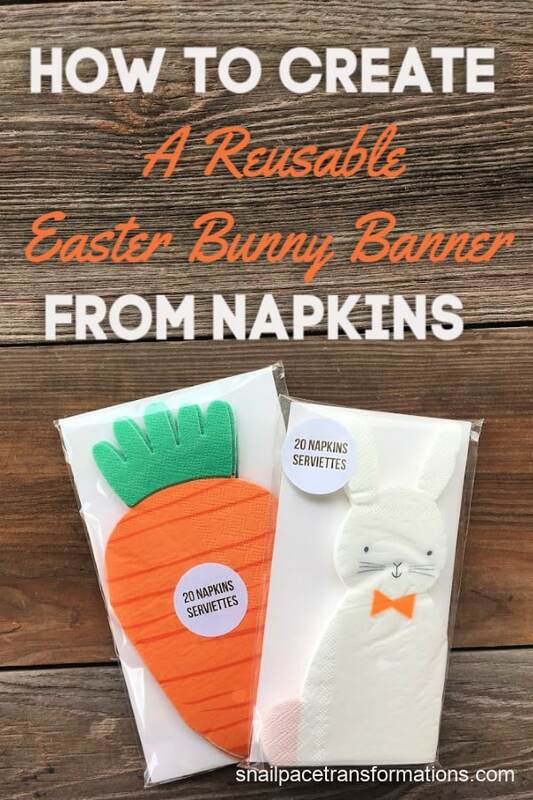 The best part is when Easter is done I only need to spend just a minute or so unclipping carrot and bunny pieces from the twine and storing them in a gallon Ziploc bag for use next year. Then I can clip up banner pieces that are suitable for the upcoming season. 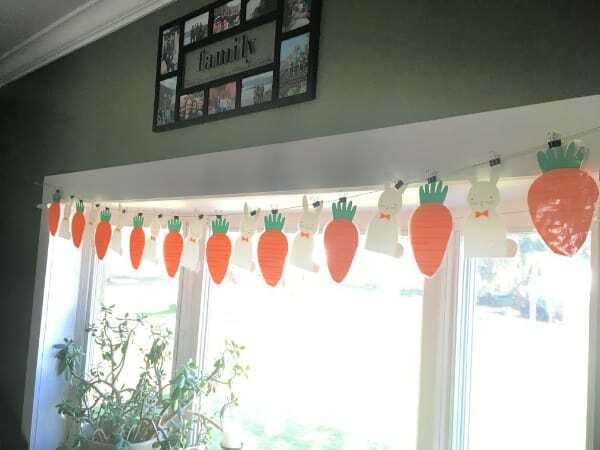 I hope your Easter Bunny banner turns out just as cute. Tag me on Instagram with a picture of yours–here is a link to my Instagram account. 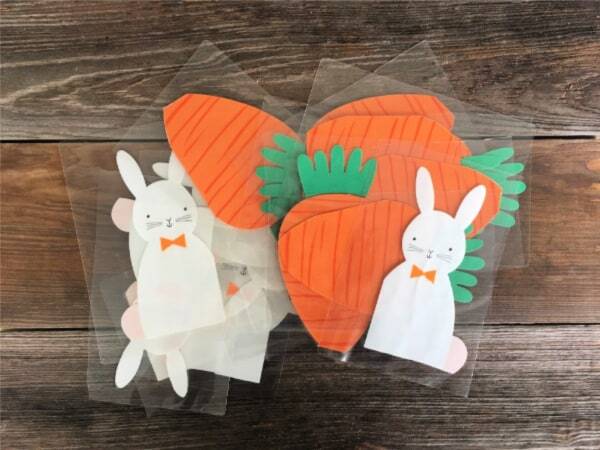 Need Easter Basket Filler Ideas? 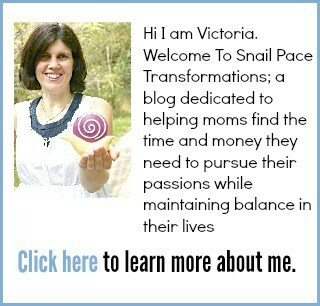 Check These Posts Out! 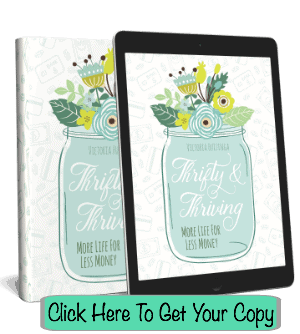 Binge Worthy Content For Craft Lovers! 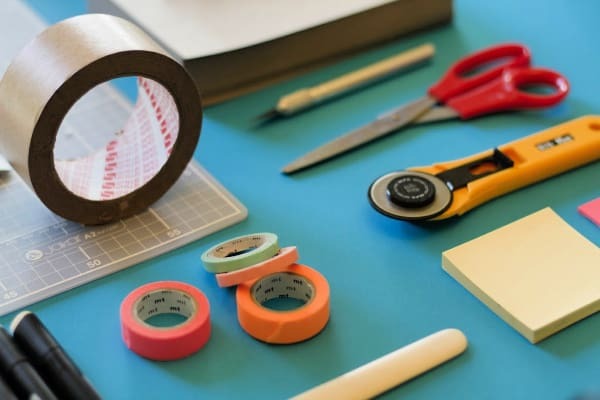 If you love to learn new crafts consider signing up for a Creativebug Or BluPrint Membership.